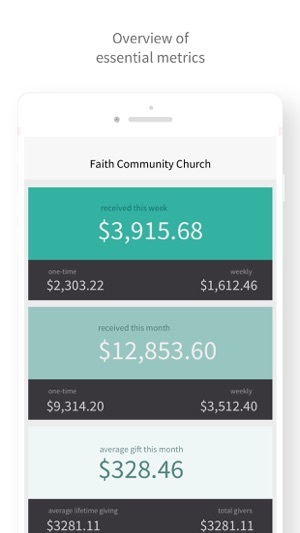 Leader provides the easiest way to see how well FaithStreet Giving is working at your church. With Leader, you can instantly view essential metrics and stop waiting for the weekly stewardship report. 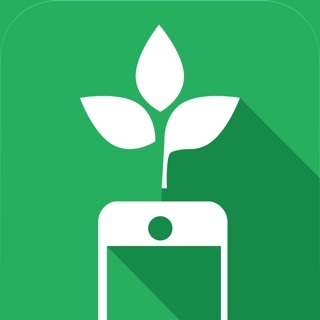 We're excited to get our first app into your hands and hope that you stick with us as we grow together. Your feedback is welcome and appreciated. Note: You must be an administrator of a church with FaithStreet Giving to use this app. We've rebuilt Leader from the ground up to work with iOS 11. Same easy, convenient experience. All new code behind the scenes.